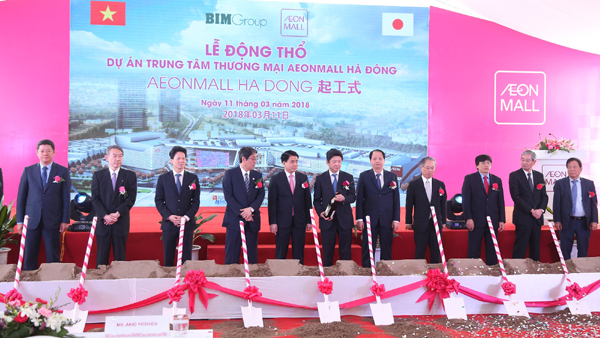 On 11th March, AEONMALL Vietnam has held the ground-breaking ceremony for AEON MALL Ha Dong. The construction will be officially started soon so that it can be opened in late 2019. 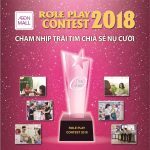 AEON MALL Ha Dong is the 5th mall opened in Vietnam and the 2nd in Hanoi City after “AEON MALL Long Bien”. In June 2017, Hanoi City’s People’s Committee Chairman Mr. Nguyen Duc Chung granted the Investment License to the project in Tokyo, Japan. 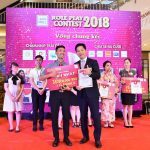 Prime Minister His Excellency Mr. Nguyen Xuan Phuc of the Socialist Republic of Vietnam and relevant high ranking personnel from Vietnam and Japan witnessed the moment. 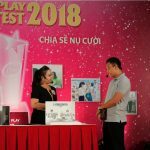 Sharing thought at the groundbreaking ceremony, Mr. Iwamura Yasutsugu, General Director of AEONMALL Vietnam Co., Ltd said: “AEON MALL Ha Dong is an important project to boost our presence in Vietnam. We are committed to bring our expertise, experience and passion to contribute to local community and grow hand-in-hand with local development here. AEON MALL Ha Dong, carrying the same mission with our existing malls. It is designed as a place full of fun and excitement to enhance the enjoyment of life for everyone”. Ha Dong District is located in the west part of Hanoi City. There are wide arterial roads. Besides, new public transportation networks including the first BRT (Bus Rapid Transportation) in Vietnam that connects downtown Hanoi City and Ha Dong District and urban railways are currently under construction. Ha Dong has stood out from the areas in Hanoi City with remarkable population growth. In addition, in the surroundings of the mall site, many residential development projects including high-rise apartments and villas are in progress. Therefore, the population in this area is expected to grow further in future. The traditional craft of silk is very popular in Ha Dong District. 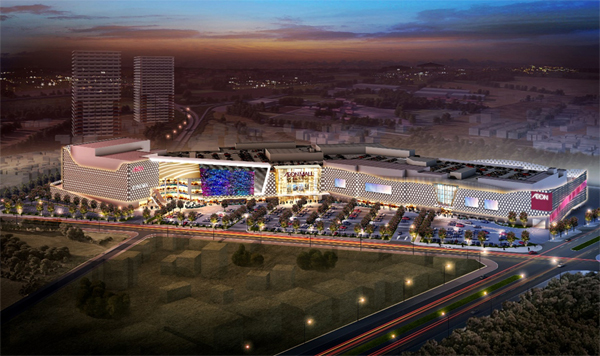 The Mall will inherit the feature, and with the concept of “Knitting Ha Dong’s future” offer the latest fashion and a new fulfilling lifestyle to the local people, hoping to become the No. 1 mall in the locality.